Aircraft Avionics Systems and Avionics Classes - Classes - KVA Engineering, Inc. Locations of reported auroral observations during the first ~1.5 hours of the September 2, 1859, magnetic storm (orange dots). Courtesy J.L. Green, NASA. 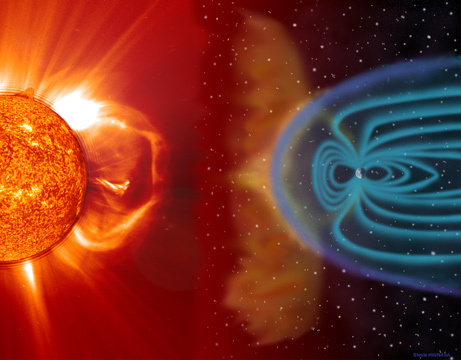 Computer model study showing electrical systems that might be affected by a geomagnetic storm equivalent to the May 14-15, 1921 event. 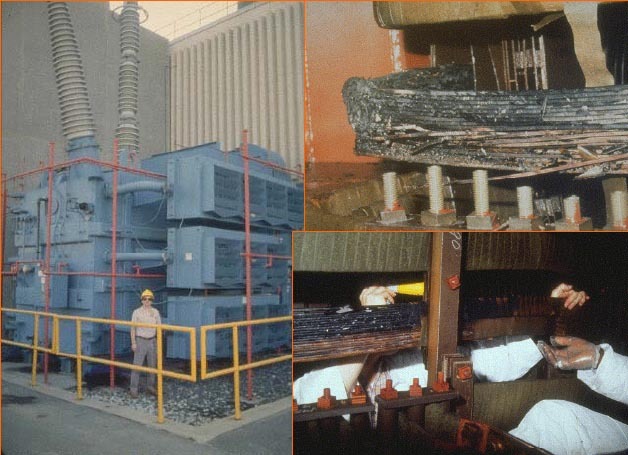 The Salem nuclear plant transformer (exterior shot is one of three phases) and two images of internal heating damage to conductors and insulation from stray flux heating caused by geomagnetically-induced currents from the March 13, 1989 Superstorm. Image credit: John Kappenman, Metatech Corporation. 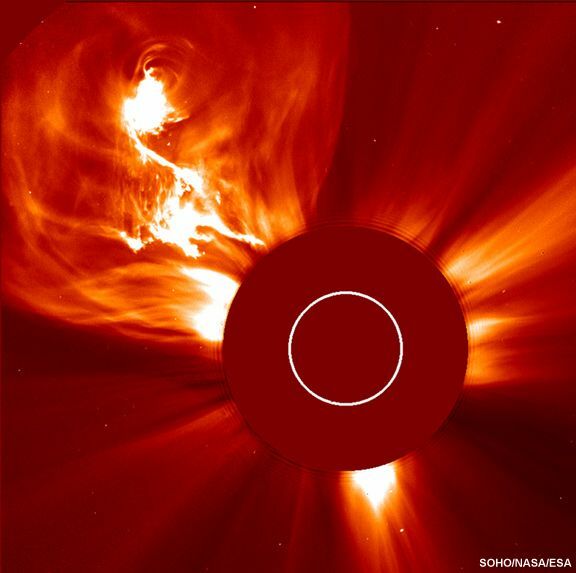 http://solar.physics.montana.edu/press/WashPost/Horizon/196l-031099-idx.html (Data bits in critical control programs can change suddenly from "1" to "0" or vice versa. 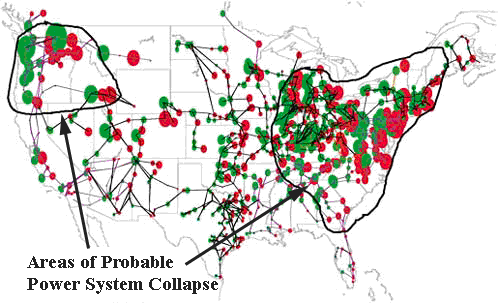 The resulting false commands can put satellites into unplanned, and even fatal, operating modes.